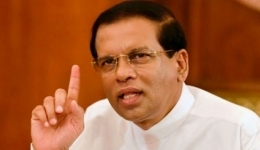 Housing and Construction Minister Sajith Premadasa said he would name a new village after former President Mahinda Rajapaksa. 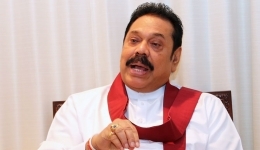 He said a decision had been taken to name some of these new villages under the names of former Presidents and said in the future a village would also be named under Mahinda Rajapaksa’s name. Premadasa noted that a village has now been completed which would be named under D.S. 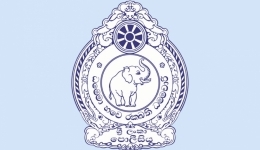 Senanayake, who is considered the father of this nation.